More Mexican Sunshine at Dinner at the Manor! Last January Dinner at the Manor blew those post holiday blues away with some zingy, spicy lip tingling food courtesy of Thomasina Miers’ Mexican Food Made Simple. 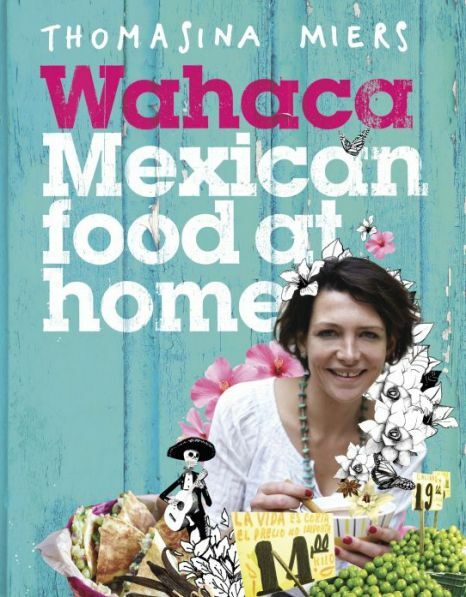 The great news is she’s back with Wahaca – Mexican Food at Home and what better way to see in 2013 than with some sunshine at the Manor! Again we’ll be creating a beautiful 7 course menu with British, ingredients. Who knows we might even break our record of using a hundred limes!! We love Mexican flavours and we’re really excited about bringing these back to our events – don’t miss out! A £30.00 donation provides a decadent 7 course menu, to secure your place we require a £15.00 non refundable deposit. Book now! This entry was posted in Upcoming Events and tagged 2013 Dates, Dinner at the Manor, Leeds, Mexican, Supper Club, Thomasina Miers, Underground Dining, Underground Restaurant, Wahaca, Yorkshire on September 19, 2012 by Susie Barker.